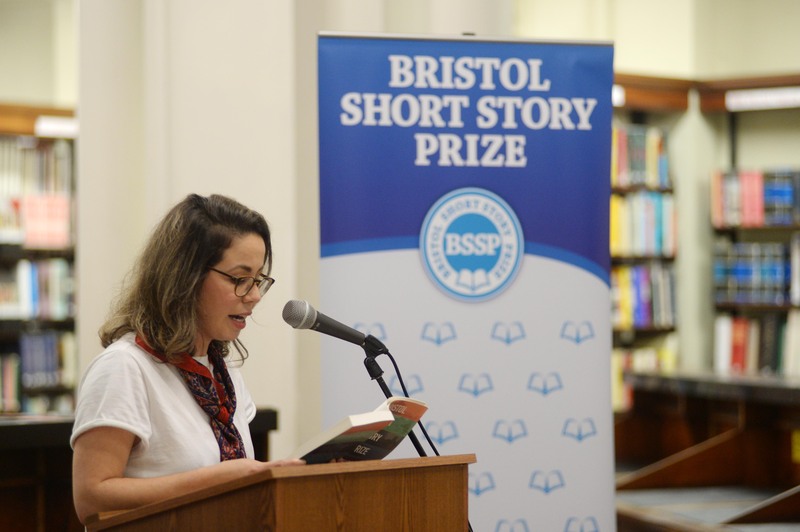 Congratulations to our recently-crowned 2017 winner, Dima Alzayat, who has been signed by literary agent Juliet Pickering of the prestigious Blake Friedmann agency. We look forward to reading much more of Dima’s work in the future. 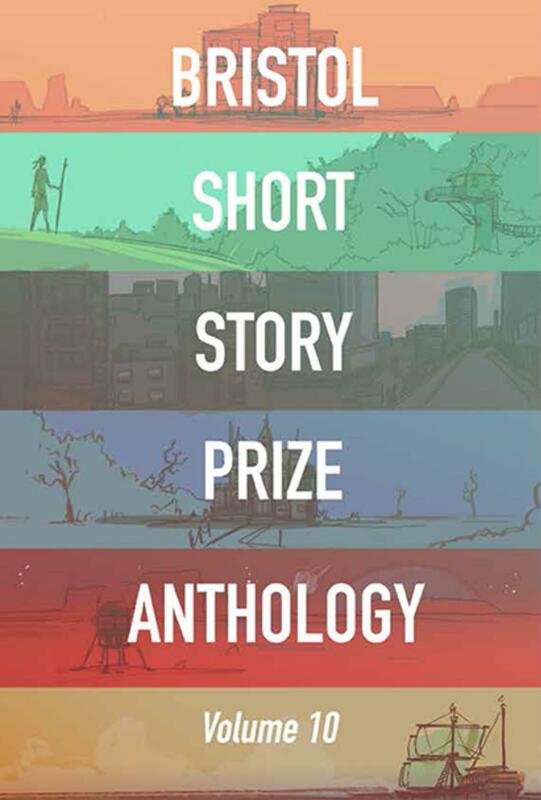 Dima’s 2017 BSSP winning story, Ghusl, is published in our latest anthology along with the 19 other shortlisted stories from this year’s competition. It is available from Tangent Books.